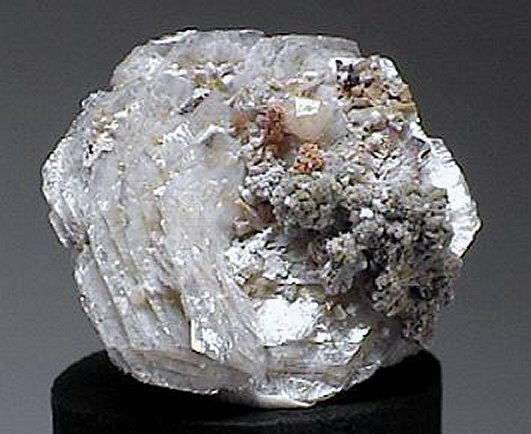 Comments: Rosette of polylithionite crystals. Location: Mt. St. Hilaire, Quebec, Canada.